"The manager said they don’t get the trailer info very far in advance. It comes on a drive (all digital now). He said he didn’t think it would come in with Hunger Games: Mockingjay. He also said that companies (like Disney) aren’t allowed to “cross-promote” except for two times in a year. There are rules and regs about this apparently. However, since Hobbit comes out a year before SW E7 it could be close enough to be within these rules." 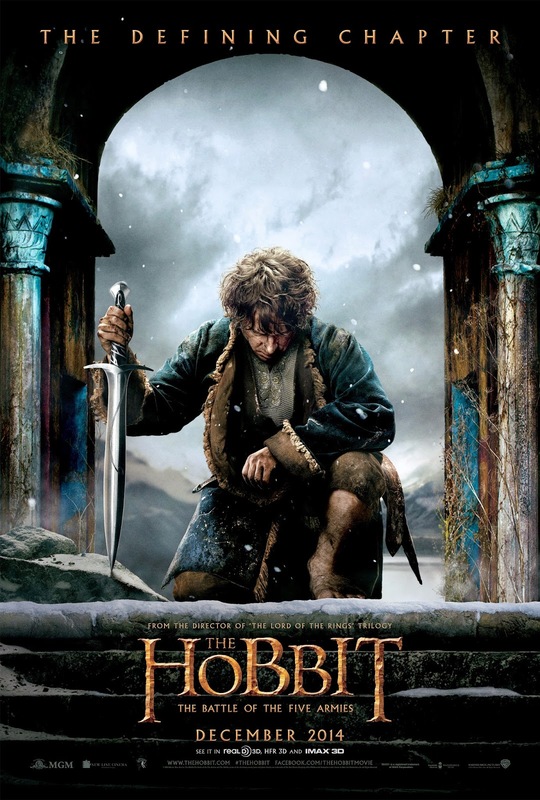 "Had a talk from Thomas Gormley today, when asked about the teaser trailer for Star Wars VII he said, “You might wanna go see The Hobbit.”"
The Hobbit: The Battle Of The Five Armies, along with The Hunger Games: Mockingjay - Part 1 and Into The Woods were all being looked at as possible venues for the trailer to debut. Considering that the trailer is most likely nearing completion, as well as The Hobbit's date being almost exactly a year away from TFA, I'd say this is very likely to be true. Still, it isn't official until Lucasfilm or Disney confirms it. Take this with a grain of salt for the time being.